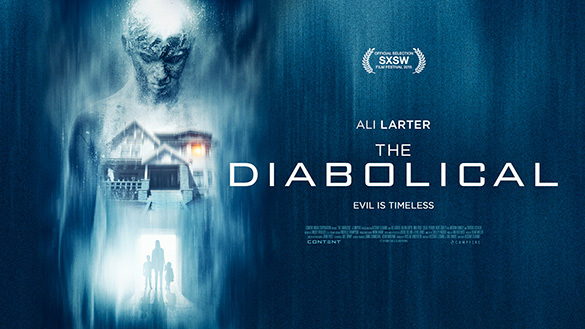 We worked with Content Film to manage the FrightFest Festival Premiere and UK theatrical release of horror film The Diabolical from director Alistair LeGrand and producer Ross M. Dinerstein, who is known for popular genre films such as The Pact. We looked after festival and theatrical release coverage, setting up reviews, talent interviews and listings. We secured quality press coverage with both mainstream and genre media outlets including Empire Magazine, Total Film, Metal Hammer, SciFi Now, SFX, Radio Times, Brit Flicks, Dread Central, Love Horror, Horror Talk, The Horror Show, Scream International Horror Magazine, Bloody Disgusting, The Horror Show, Film International, The Hollywood News, Flickering Myth, Eye for Film, Nerdly Magazine, and much more.